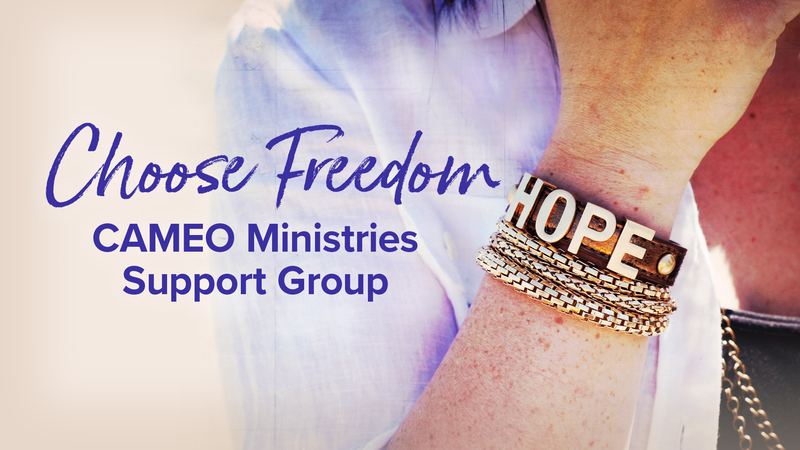 CAMEO is a prayer and healing ministry for women who have experienced abuse of any kind, including sexual abuse. God has given this ministry a vision of restoratively impacting women through the healing power of Jesus Christ. If you are interested in joining CAMEO, please contact Janet Chiefari by calling 518-279-1527. For more information about the ministry, visit CAMEO’s website. CAMEO at Grace Fellowship Latham will begin meeting in January on Monday Evenings.